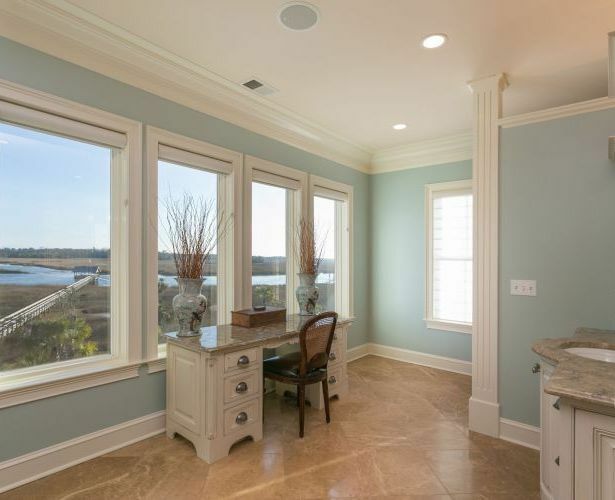 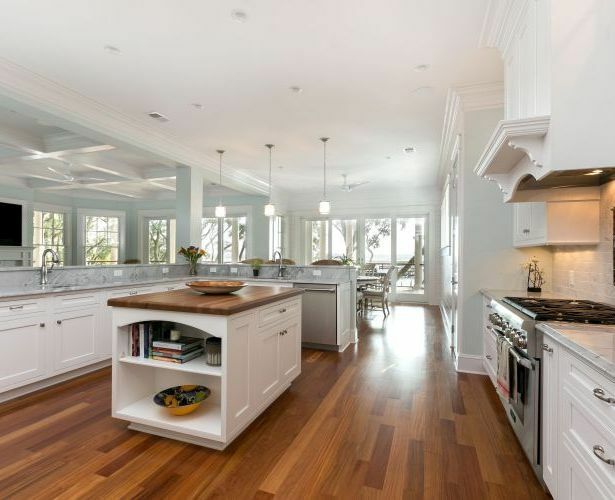 For 50 years, the Mevers family has forged a tradition of excellence in the building industry in the Charleston, Daniel Island, Mount Pleasant, SC, and the surrounding area. 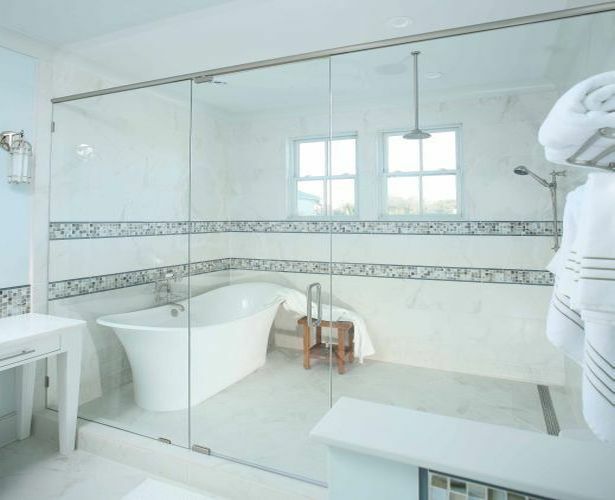 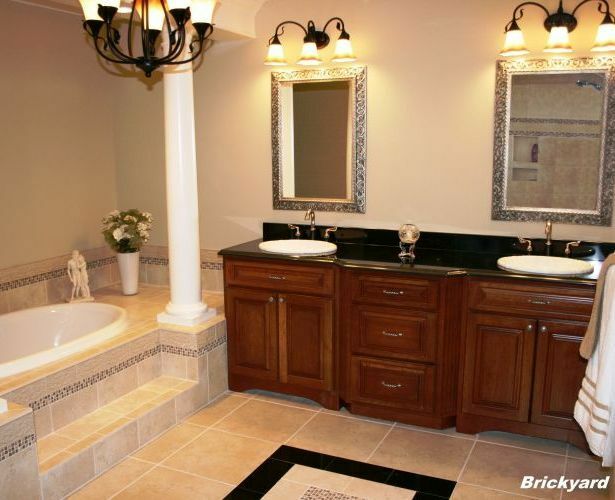 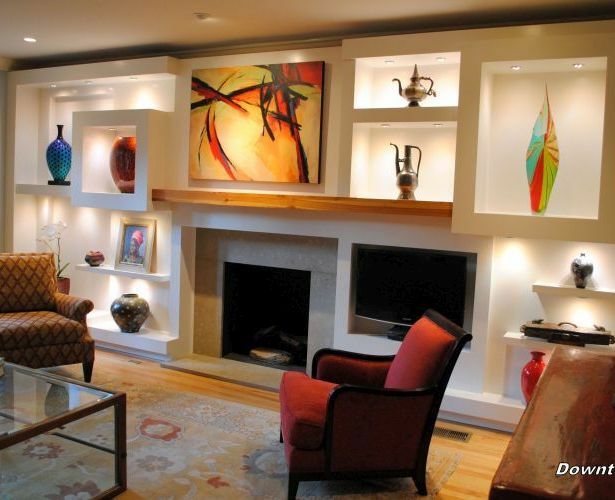 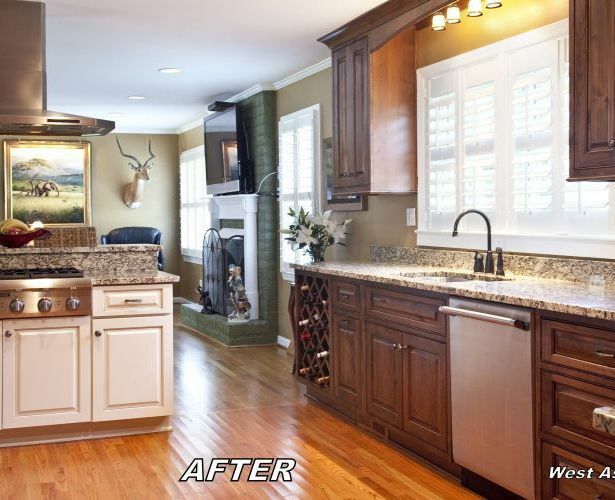 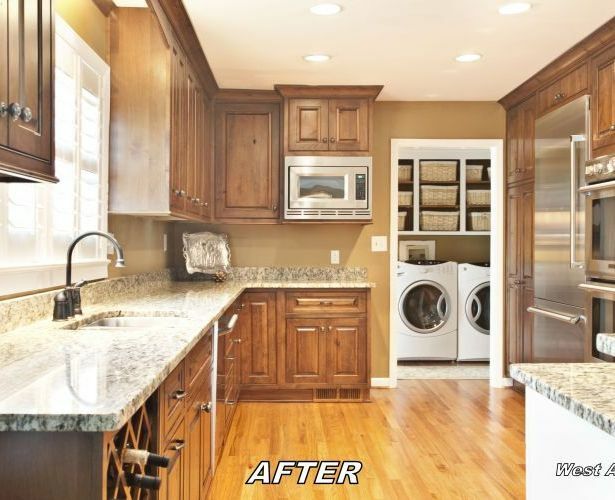 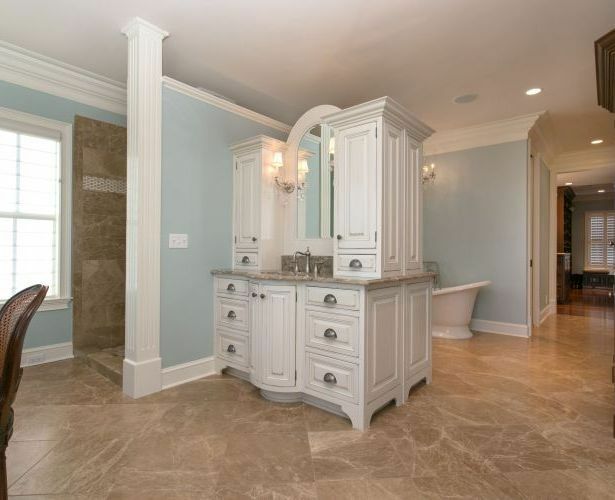 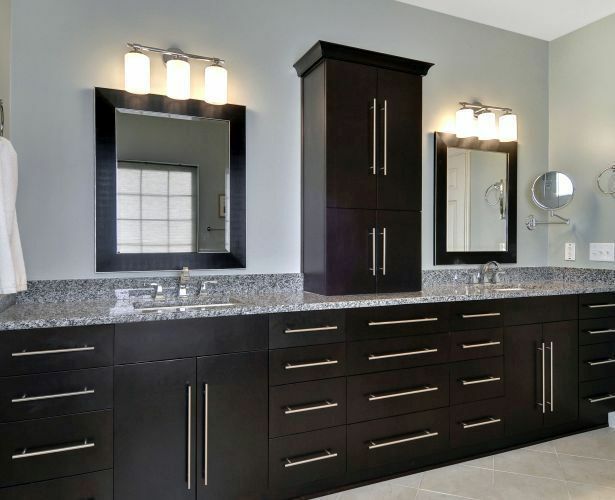 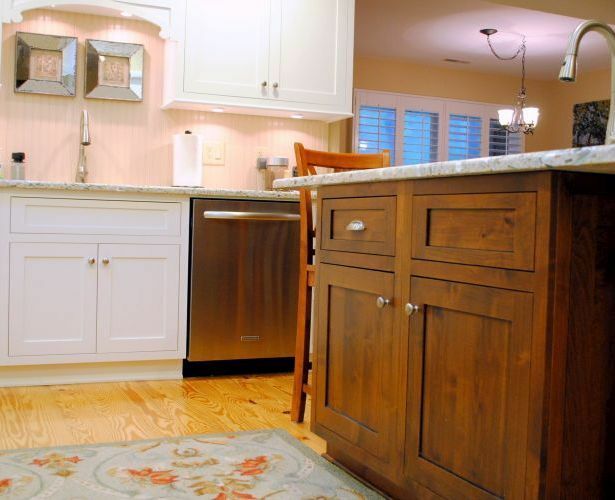 Whether it has been through new construction, home renovations, bathroom, or kitchen remodeling, our professional team has continued this tradition through our passion and dedication to quality design, workmanship, and attention to detail. 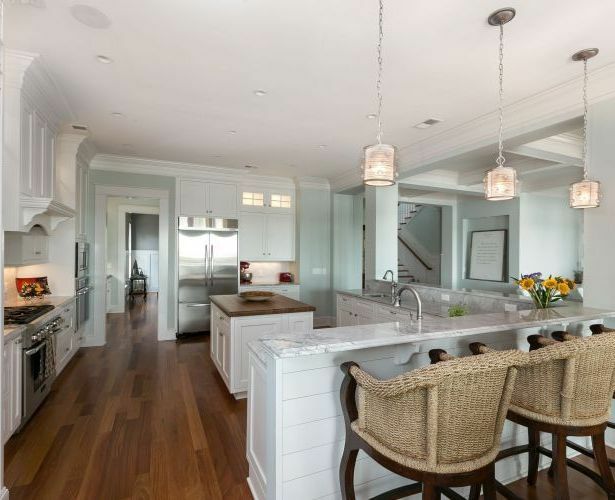 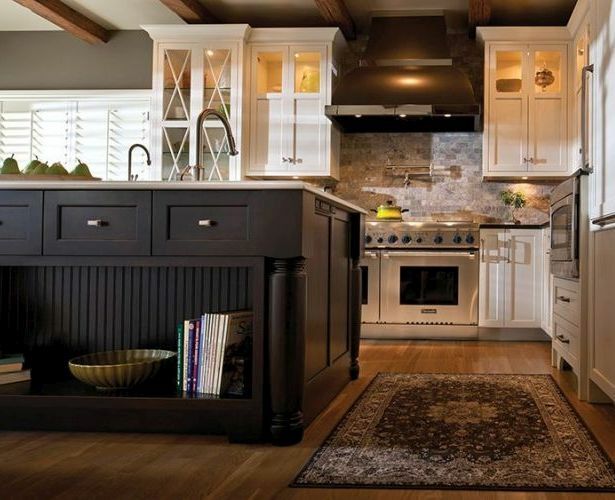 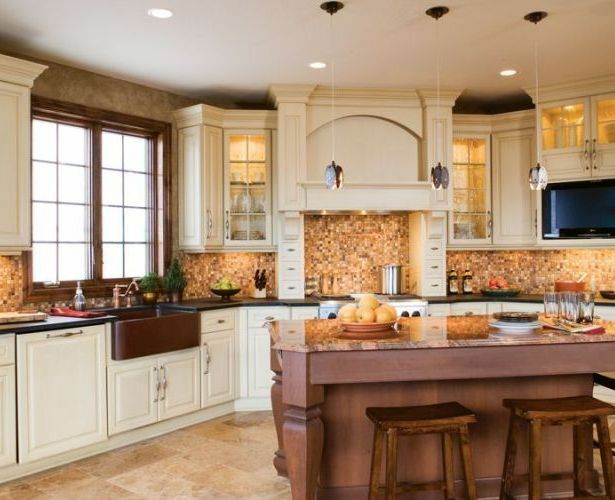 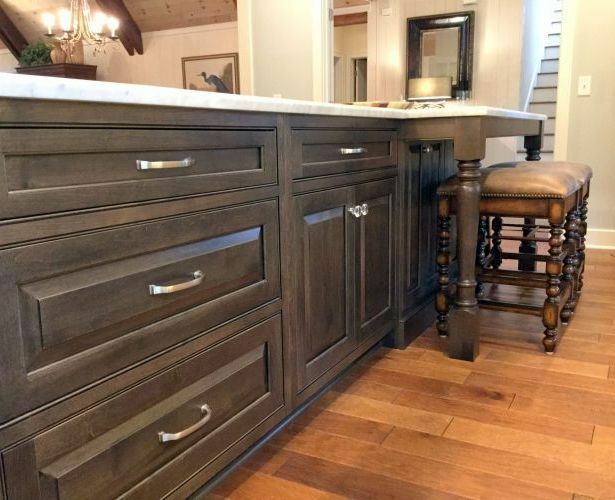 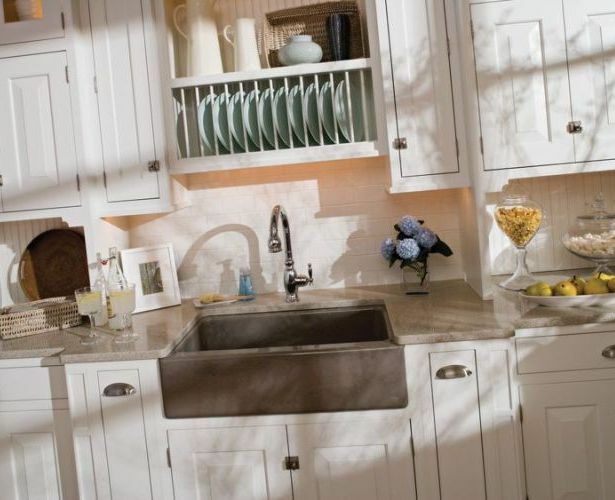 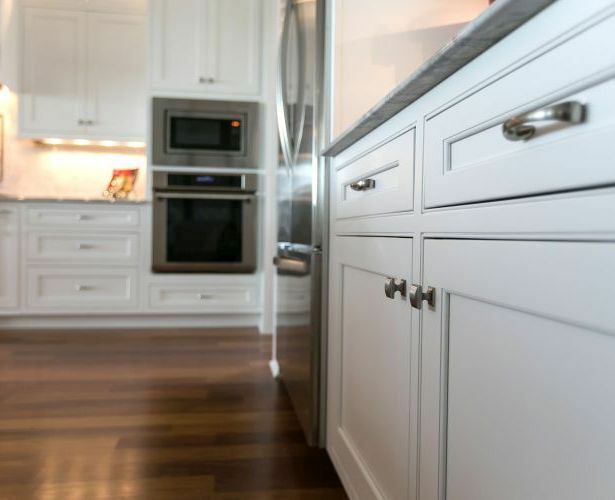 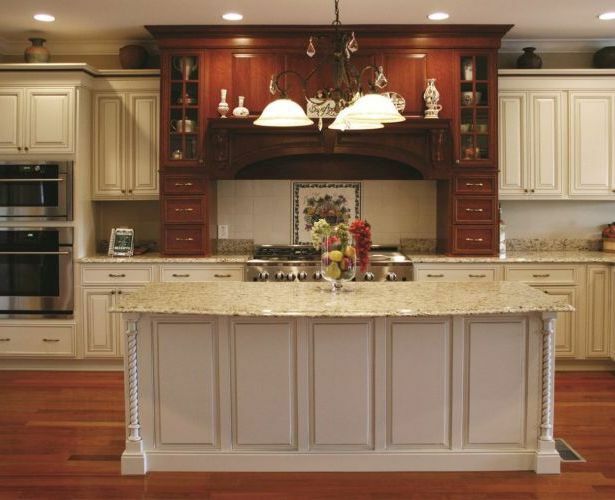 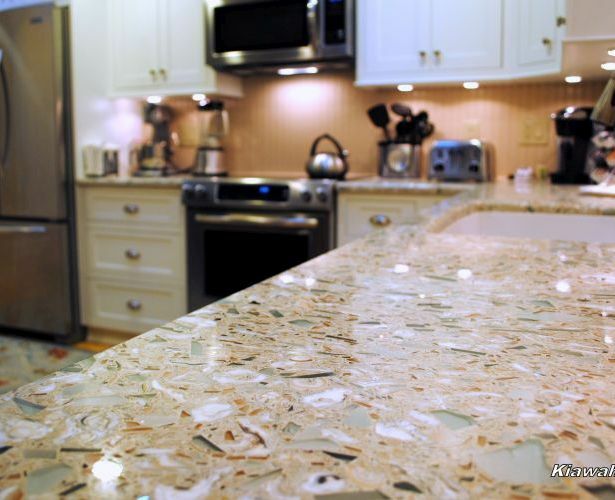 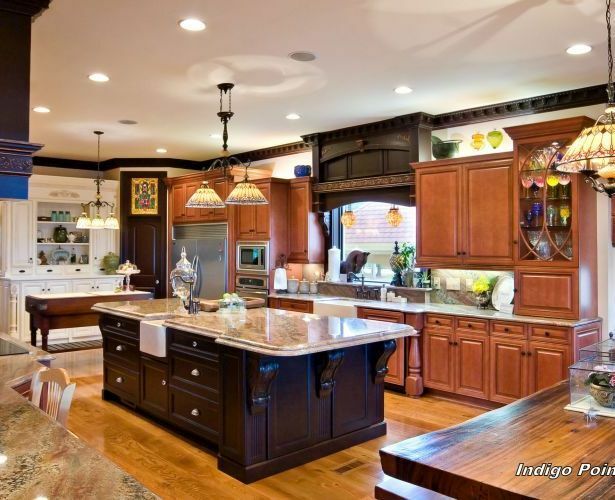 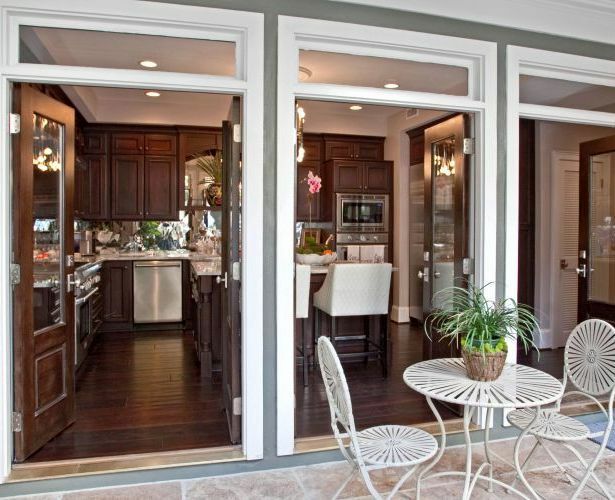 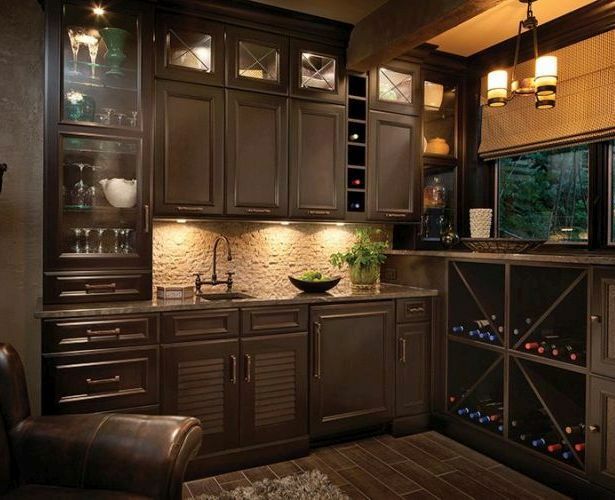 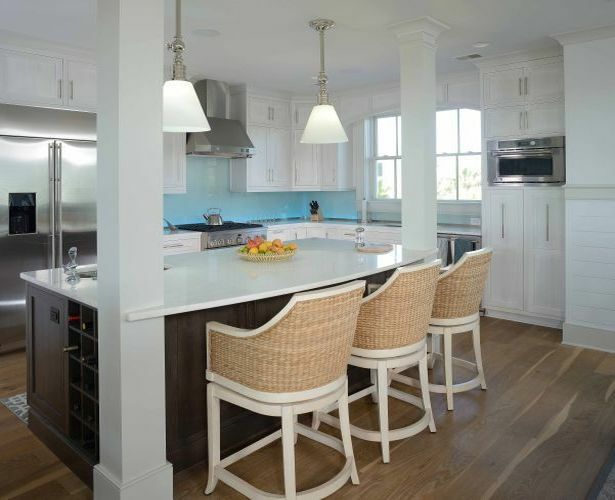 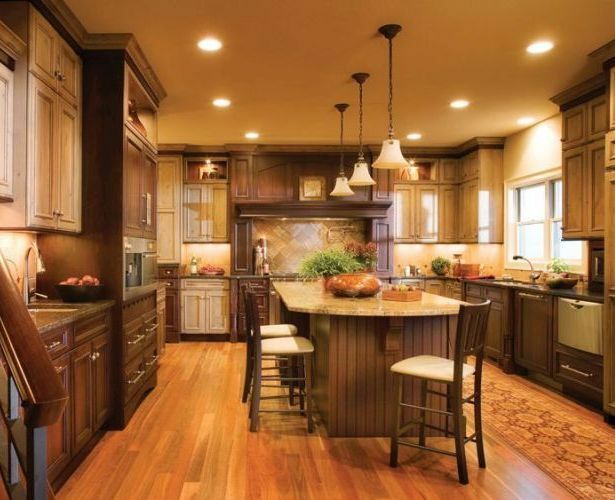 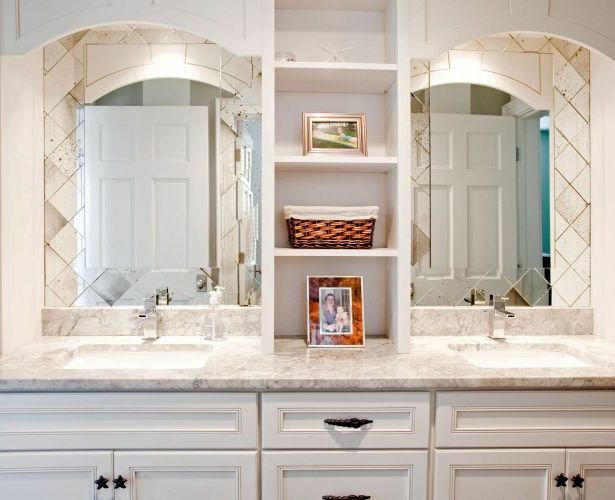 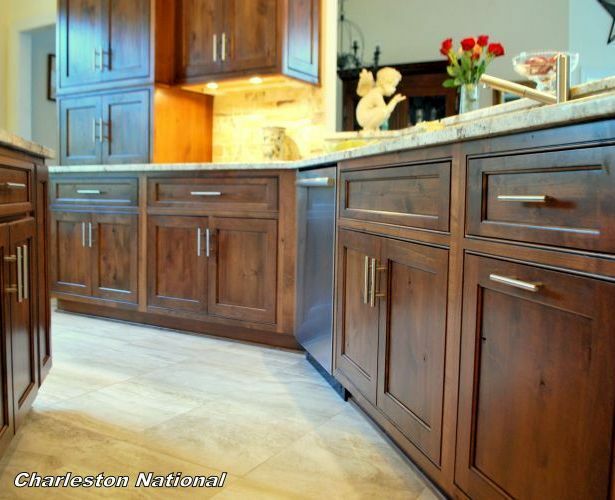 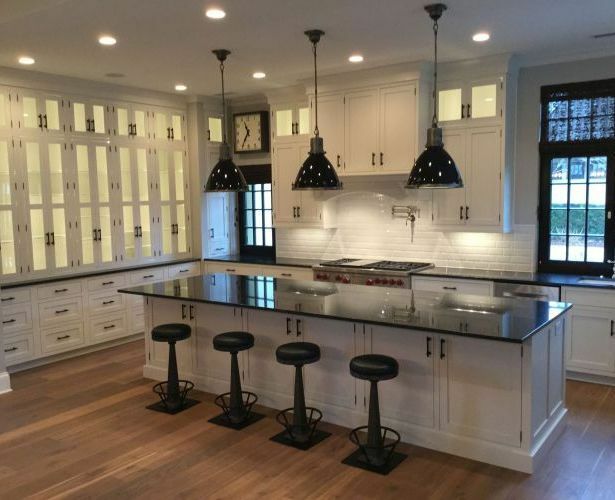 Today, Mevers Custom Kitchens, LLC is proud to offer only the highest quality of materials to create the finest custom kitchen cabinets, countertops, and hardware available. 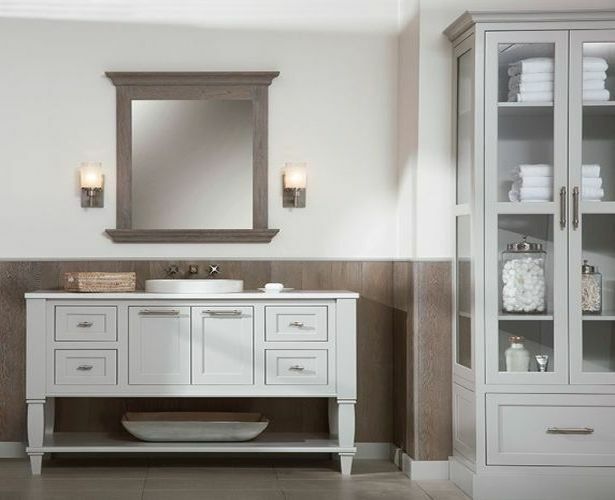 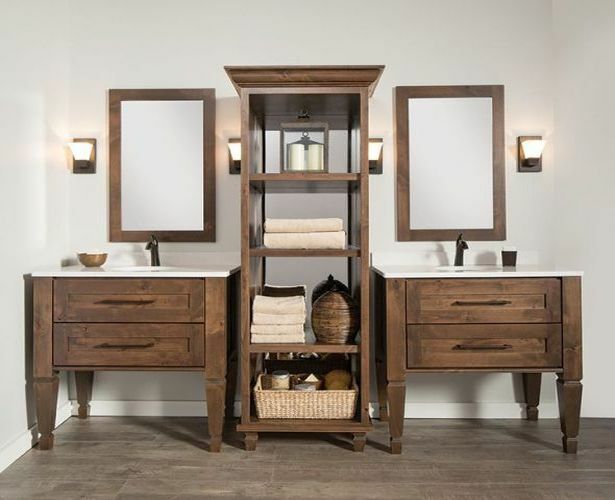 We offer products that represent both traditional and contemporary design trends to help create our customer’s vision, while also working within their budget. 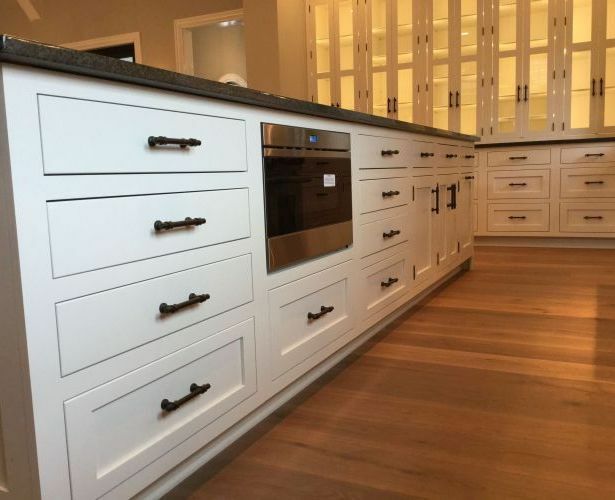 With Mevers Custom Kitchens, LLC you can rest assured that our design and production staff will work with you to provide a custom design that will meet your individual needs. 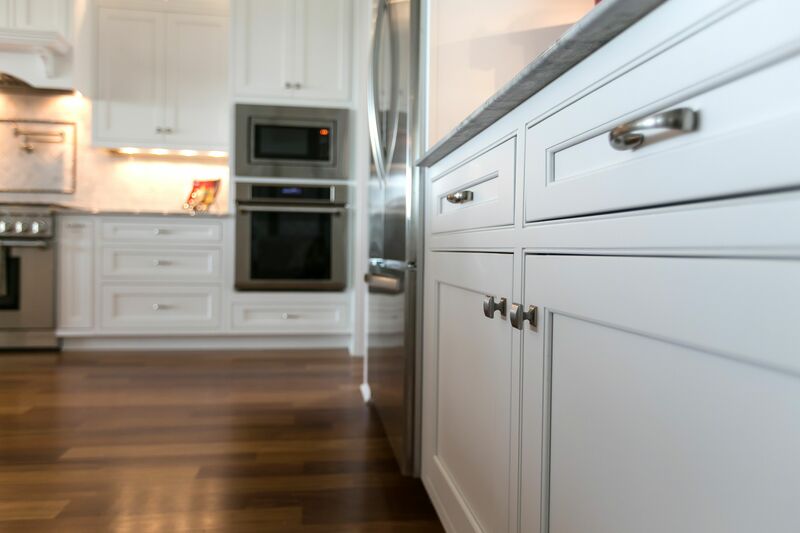 Check out our portfolio or visit our kitchen showroom today for inspiration and let Mevers Custom Kitchens, LLC help make your dreams a reality.